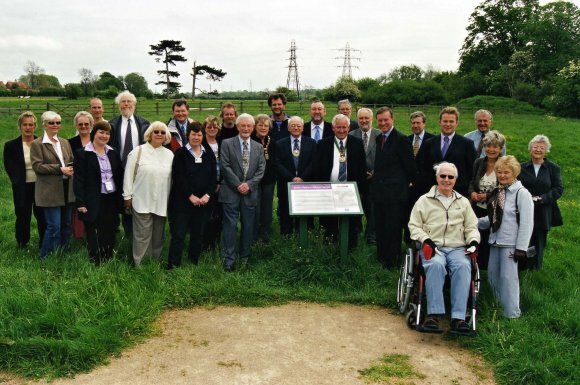 The Moat Site is of significant archaeological and historical importance for the local area and is managed in order to enhance the biodiversity of the site. 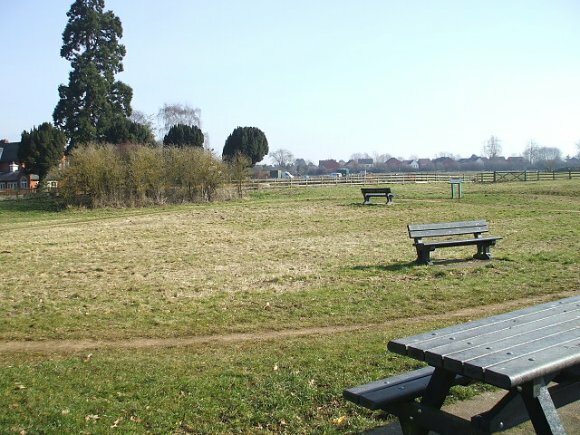 The area provides general informal recreational facilities and links to the Glen Parva Ford and wider footpath networks to Blaby. 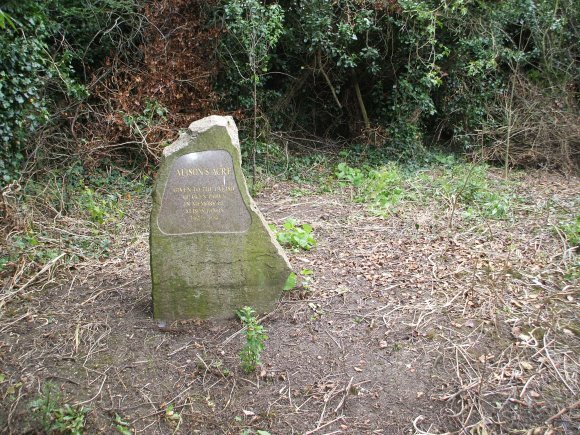 Alison's Acre is a small wildlife area next to the river bought and given to the parish by a local family in memory of their daughter who was killed in a road accident. There are records showing that there were 11 householders in the hamlet in 1327 and 14 in 1664. By the 18th Century there were three farms (including the Manor) and they were possibly providing some of the wool for the looms of the framework knitters in Wigston and other villages. The 1802 census recorded a population of 128 and this had risen to 160 by 1831. In the early 20th century only a few houses were left including the Manor House and Glen Ford Grange Farm. This small wildlife area next to the river was bought and given to the parish by a local family in memory of their daughter who was killed in a road accident. 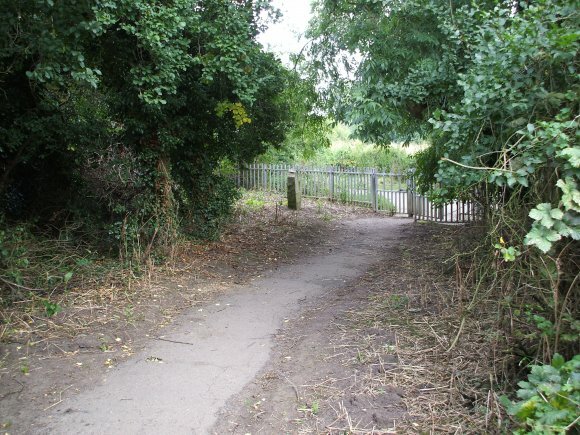 It links the footpath that leads from Little Glen Road beside the site of the old hamlet to the footbridge over the Sence. 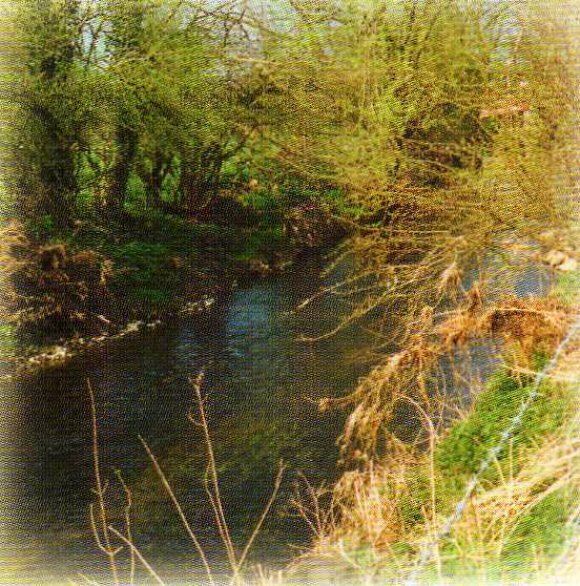 The river was once called the Glene: this name is probably from the Celtic word glano, meaning 'clean' or 'holy'. The name Sence first appears on early maps around 1600. The river rises from two springs in high ground near Billesdon, about 18 miles away to the east, and it drops about 170 metres to the ford in Glen Parva. The fields beside the river often flood after heavy rainfall. Some documents in Latin in 1240 and 1279 refer to the area around here as the manor (a medieval estate) of Glen Parva. The 15th century manor house forms the front part of the present building which was extended in both the 19th and 20th centuries. It is recorded in 1220 that a small chapel stood nearby. A priest from Aylestone church would have come out and taken the services, probably on the site of what is now Glen Ford Grange. During archaeological excavations in the 1960's, a cobbled area was found beneath the moat island and the field outside the moat. There was also evidence of an oven or kiln and 16 post holes in a roughly circular arrangement. A layer of charcoal above the cobbles suggests that there was once a building there that had burned down. Fragments of pottery collected from this discovery have been dated to the late pre-historic era - 2500 to 3000 years ago! There is no archaeological evidence, not any documents to show when the moat was dug. It is one of about 130 moats in Leicestershire dug between the late 13th century and the early 15th century. The small scale excavations of the moat island in the 1960's uncovered the remains of collapsed mud walls in a roughly rectangular plan, but there was no sign of a substantial building. Pottery fragments near the surface were dated to the 13th and 14th centuries. Some of the moats around manor houses were dug as protection against thieves and to show the importance of the owner. Others protected food sources like rabbit warrens, or orchards or were used as fishponds. 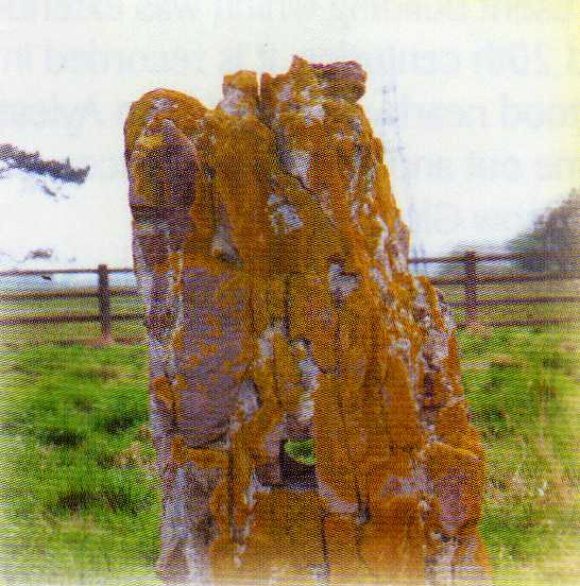 The post in the centre of the island is said to have been put up by Joseph Knight who occupied the manor house in the 1860's but nobody knows why it is there. The field beside the moat contains more than 50 species of wild flowers and grasses and 14 of these are know to grow in old pastures, so they may not have been disturbed for hundreds of years. The clumps of bushes and trees provide habitats for wildlife. The two low broad ridges from the lane to the moat may mark the sites of old buildings. The field lies on a natural terrace a metre or so above the banks of the Sence which sometimes floods part of the moat and occasionally floods the whole site. 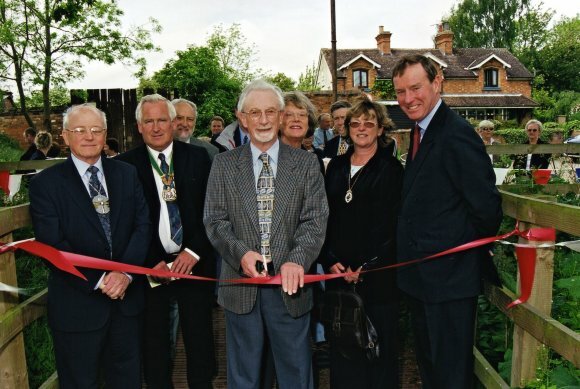 On 25 May 2005 Bill Browse, chairman of the Volunteer Working Group undertook the official opening of the Moat Site Development Project. 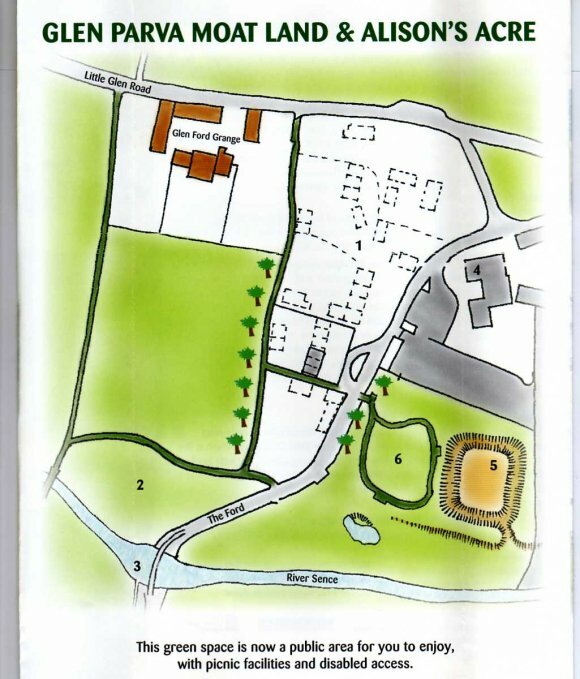 The Working Group was originally set up in 2001 to work with the Parish Council to oversee the development of the site. 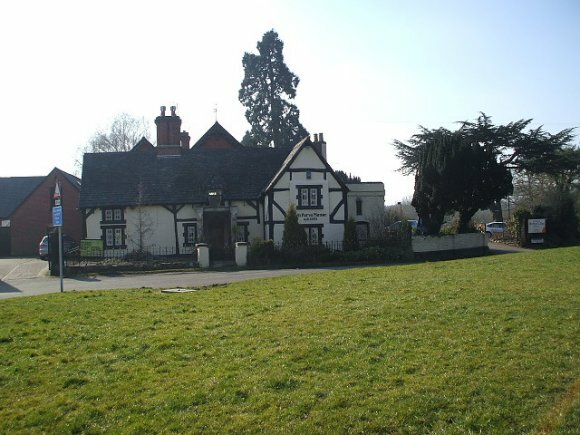 The Parish Council received financial assistance from the Countryside Agency and Nationwide Building Society towards the cost of the developement, together with support from Wolverhampton & Dudley Brewery PLC which occupied the adjacent Manor Public House. Despite many technical problems and other unforeseen difficulties, the Group has worked hard to provide a successful amenity for the parish. The official opening was attended by Mr A Robothan, MP; Chairman of Blaby District Council, Mrs Dilks; Vice Chairman of the County Council, Mr B Garner; Chairman of the Parish Council, Dr D Pollard as well as local District and Parish Councillors and the Area Manager of Wolverhampton & Dudley Brewery PLC, Mr A Robinson, together with other partners and agencies that had worked on the project. The Parish Council would like to thank everybody involved for their hard work, dedication and support in making this project such a success for the parish. Glen Parva Moat Land and Alison's Acre are behind The Manor public house on Little Glen Road which is the western end of the B582 joining Glen Parva with South Wigston and Wigston Magna. Parking is available at the end of The Manor car park.